Home / Cartoons / Small Teams. Big Impact. Very cool. 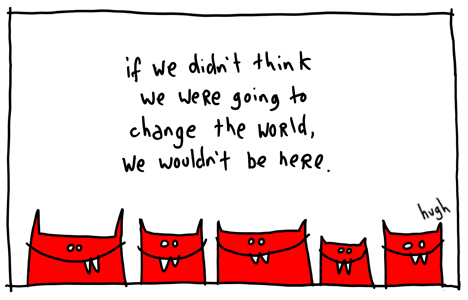 Rackspace are using the cartoon above for their new “Small Teams, Big Impact” homepage. 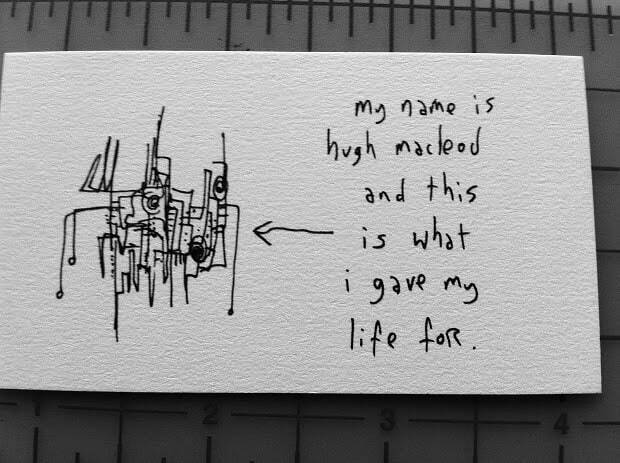 Here at gapingvoid, we feel very honored. We really do. Small teams can have a huge impact on the world. Here we hope to inspire the small teams of tomorrow by highlighting and celebrating those impacting the world today. Return here for videos, blogs, web casts and other information on the latest startups and emerging technologies. 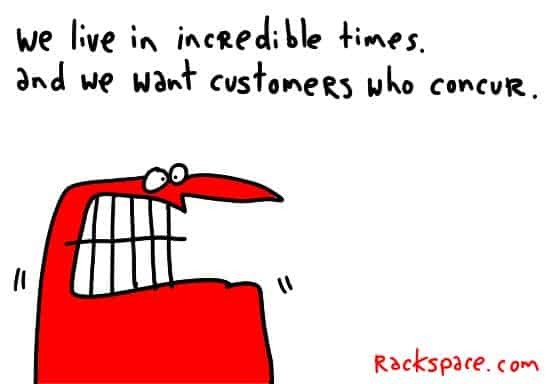 OK, so Rackspace and gapingvoid do it differently. No matter. It’s still prayer to the same god, basically. 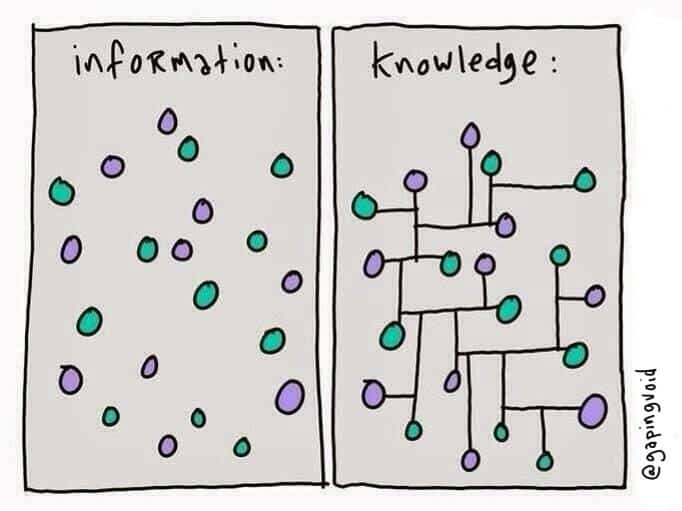 Trying to change the world for the better, while making an honest living in the process. Trying to be helpful, as Rob La Gesse likes to say.